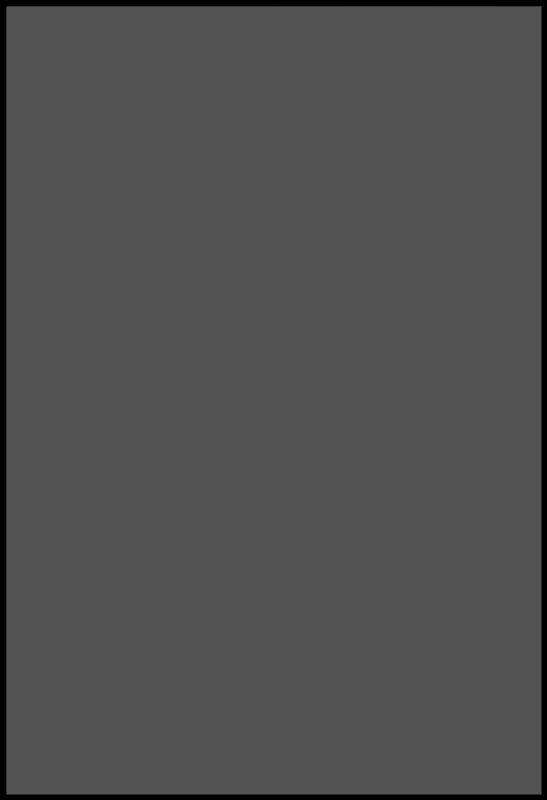 Neal Adams will have his Transcontinuity booth at San Diego Comic-Con under the #815 number. 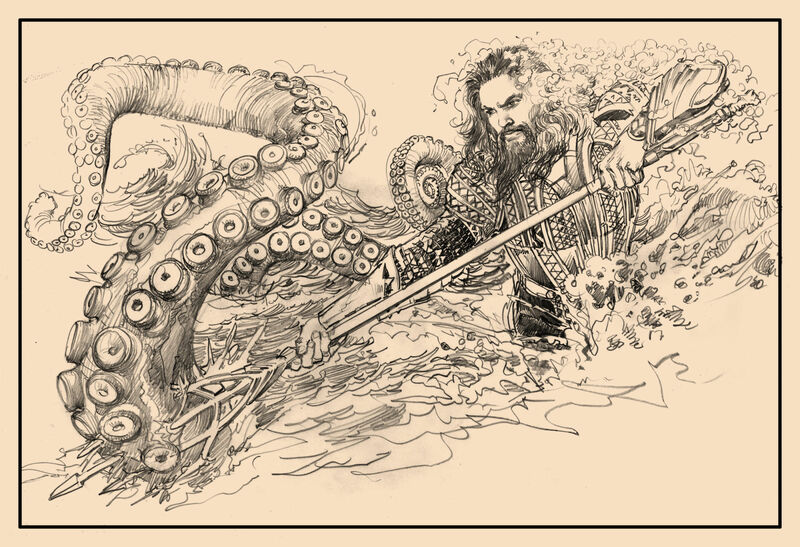 He’ll have plenty of his exclusive comics, variant covers, and prints to sign, sketch, and sell… and a great vantage point to see the whole show from as it all comes to him. 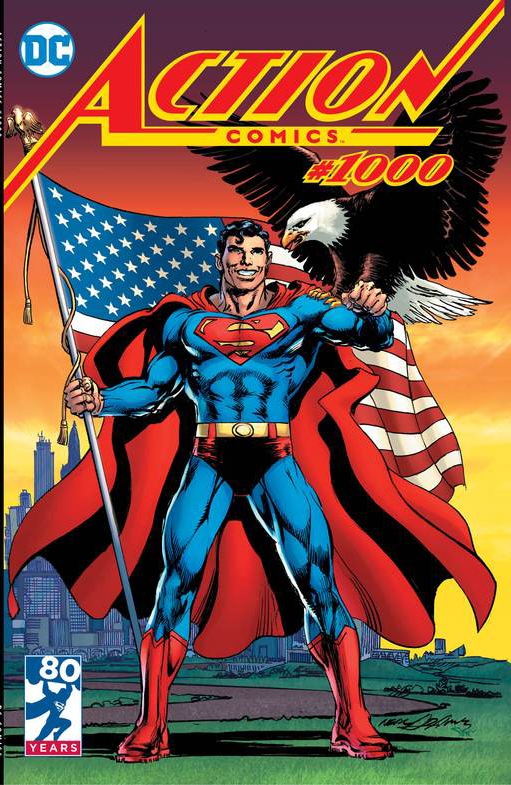 “Action Comics 1000 Neal Adams Variant Cover” Exclusive SDCC Signed and numbered. 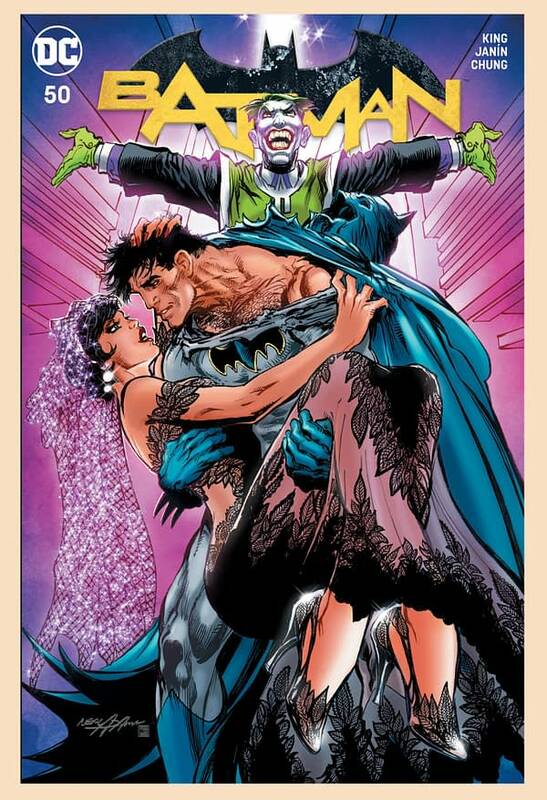 “Batman 50 Neal Adams Continuity Color Cover Variant”. Exclusive SDCC, Signed, Very Limited Edition. 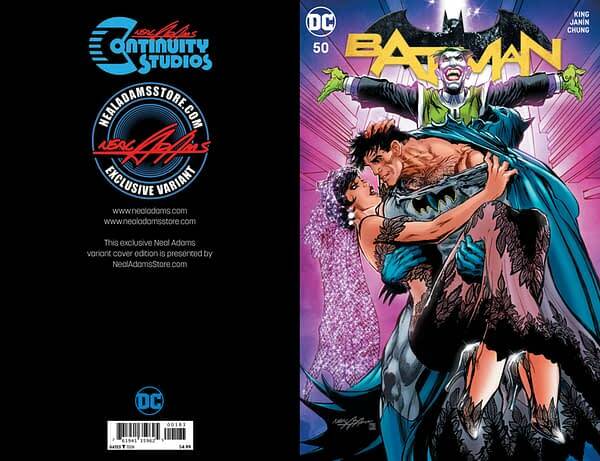 “Batman 50 Neal Adams Continuity Virgin Cover Variant”. Exclusive SDCC, Signed, Very Limited Edition. 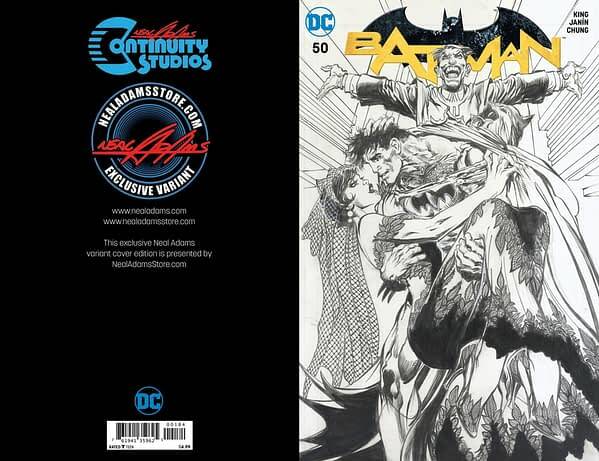 “Batman 50 Neal Adams Continuity Color Cover Variant Print”. Exclusive SDCC Limited Edition. 13″x19″, high-quality Neal Adams fine-art litho, signed and numbered. “Batman 50 Neal Adams Interior Color Pin-Up Print”. Exclusive SDCC Limited Edition. 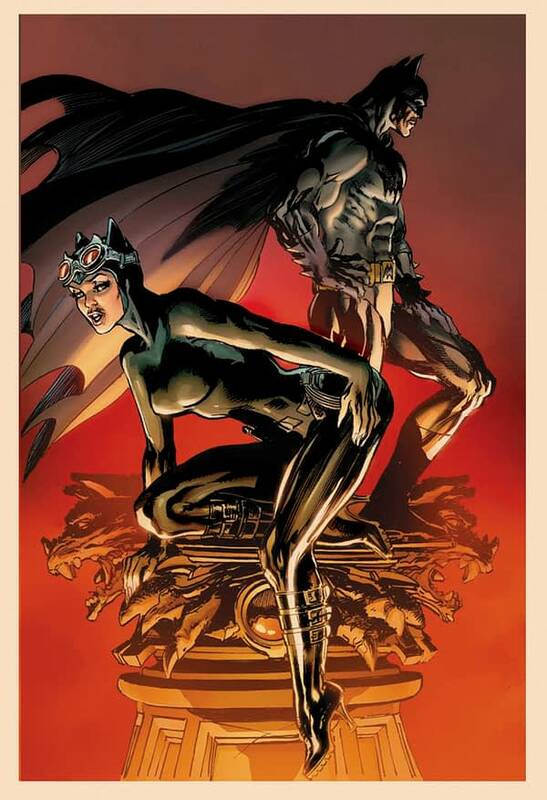 13″x19″, high-quality Neal Adams fine-art litho, signed and numbered. “Up from the Sea” Exclusive SDCC Limited Edition. 13″x19″, high-quality Neal Adams fine-art litho, signed and numbered. 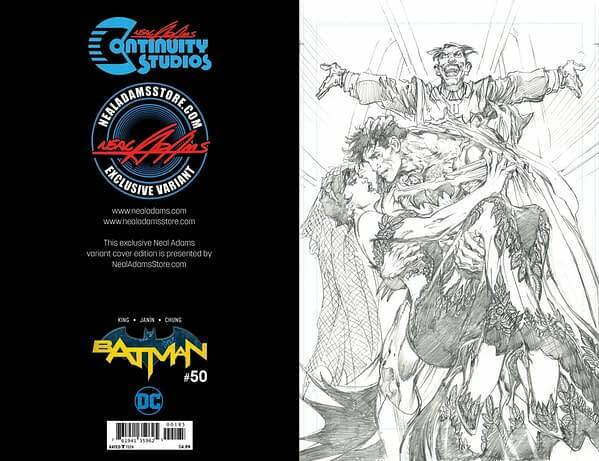 “Batman 50 Neal Adams Continuity B/W Cover Variant”. 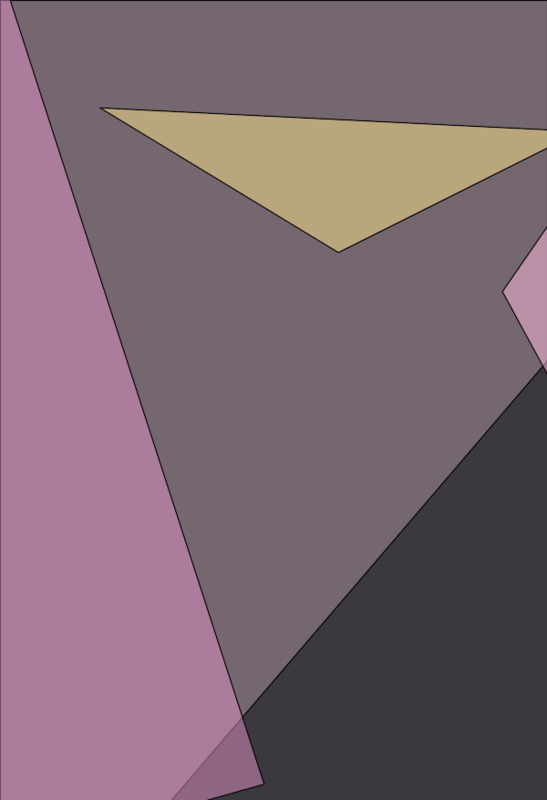 Exclusive SDCC, Signed Very Limited Edition.